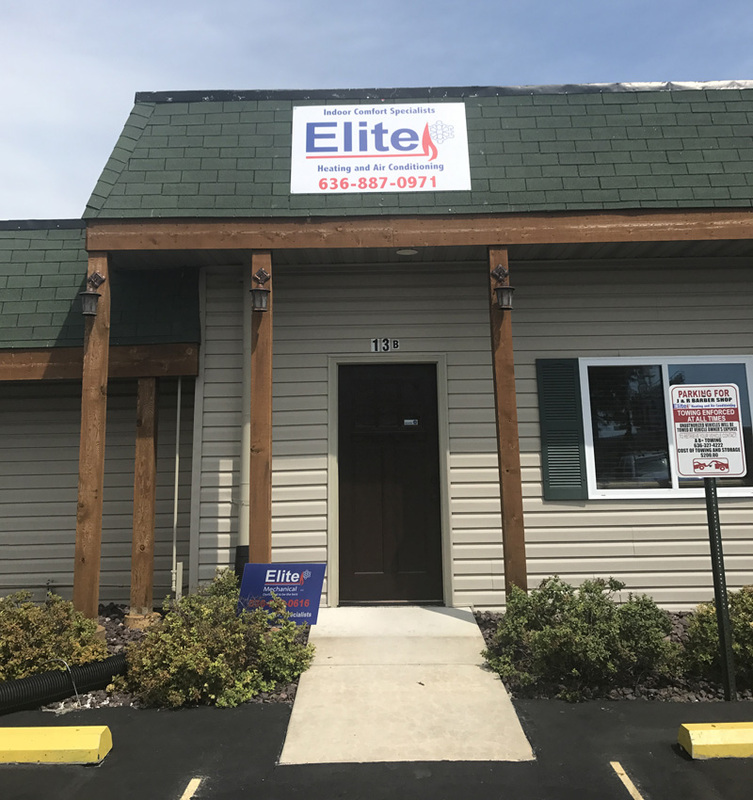 Elite Comfort Specialists is proud to provide Foristell, MO and surrounding communities with heating service, air conditioning installation and repair, air quality management, commercial and industrial HVAC service, and annual the Elite Comfort Club Savings Agreements. To schedule a heating or cooling repair, inquire about a new system, or request an estimate, call or email our AC professionals. You can also reach us using the simple form on this page. It is our pleasure to provide you with budget-friendly indoor comfort solutions! Address: 108 Hamilton Industrial Ct.